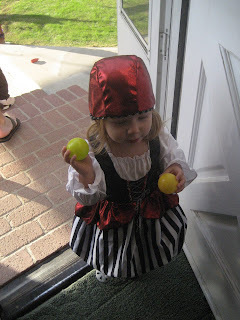 We had fun with the Landis, Klosek and Stambook Families! 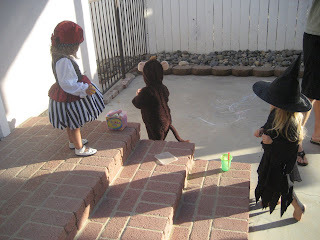 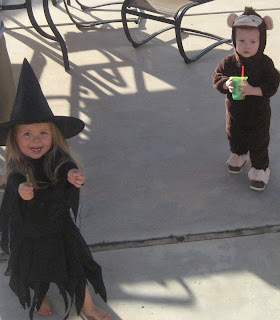 There was a Scary Witch, a Girly Pirate and a Silly Monkey all playing and writing frightening chalk messages. 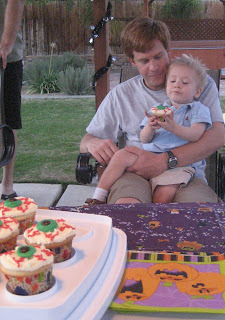 Afterwords they all enjoyed giant eyeballs!